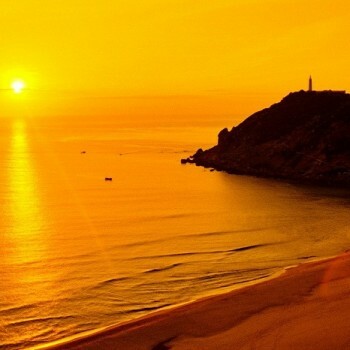 Phu Yen is undergoing transformation, rapidly developing with the hustle, youthful and modern pace of life. 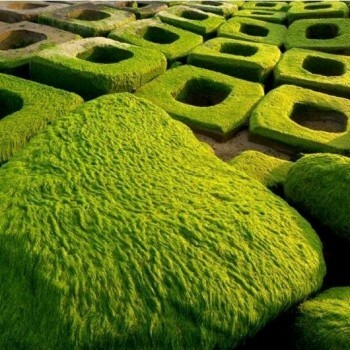 Besides, the pristine land, which is full of sunshine and sea breezes of the central part of Vietnam, still remains the typical features, distinguishing spots only in Phu Yen. 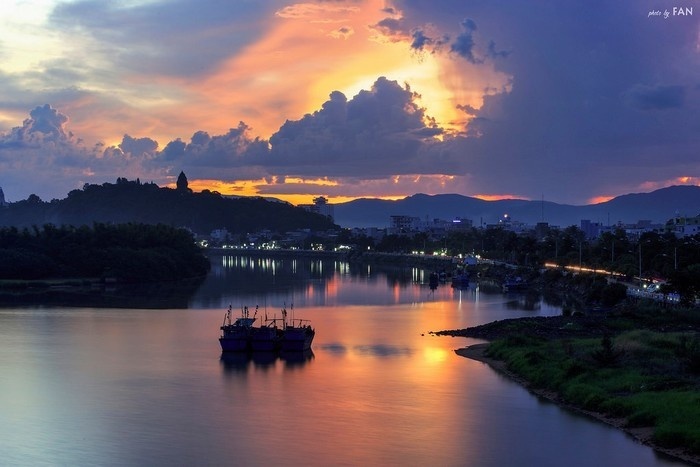 Among those, Nhan mountain – Da River (Nui Nhan song Da) is the best-known touristic symbol of Tuy Hoa city, Phu Yen with more than 400 years of history. Let’s travel with Phu Yen Tours to Phu Yen and discover the Nhan Mountain, the green lung in the heart of the dynamic Tuy Hoa city. 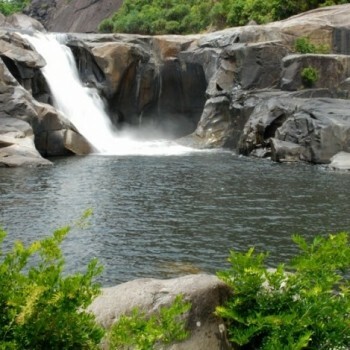 Nhan Mountain is located in the northern bank of Da River, in the middle of Tuy Hoa delta, Phu Yen province. The mountain is also called with many other names by the locals: Nhan Thap Mountain, Bao Thap Mountain, Thap Dinh Mountain. 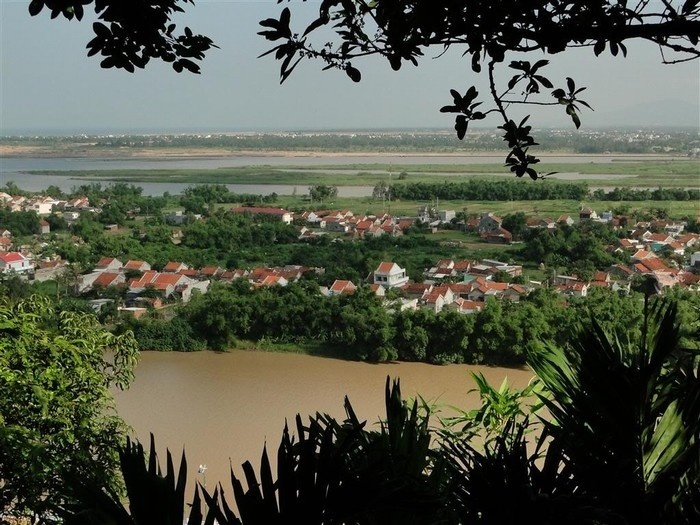 Whenever referring to the Nhan Mountain, people never forget to refer to the mellow and serene Da Rang River flow as well. The summit of Nhan Mountain is 64 meters above mean sea level. 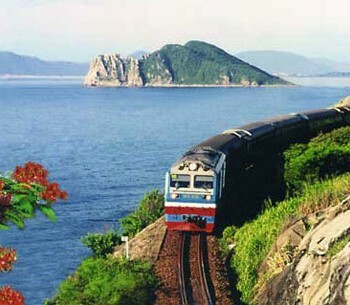 Tourist travel to Phu Yen will see the majestic and mighty Nhan Mountain surrounded by the green of forest. 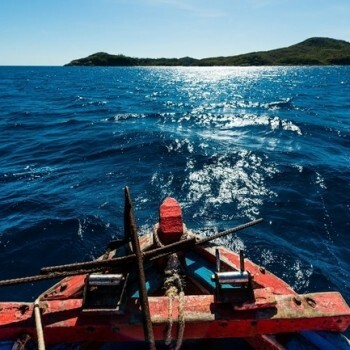 Having a panoramic sight, tourist can also recognize endless Tuy Hoa paddle fields, the turquoise Phu Yen sea with white waves crashing onto the shore. While discovering the Nhan Mountain in Phu Yen, you definitely get some fascinating experiences. 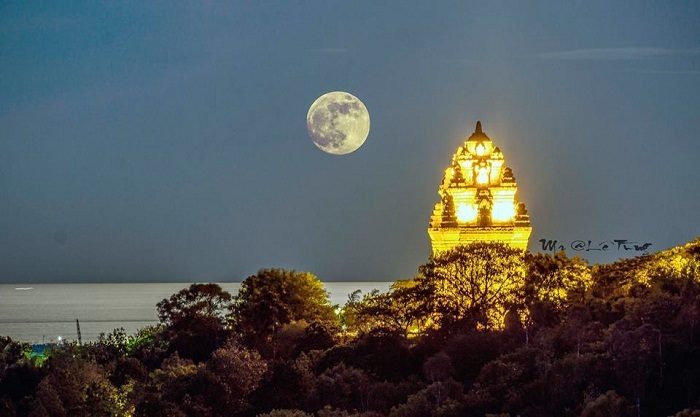 On the top of Thap Dinh Mountain at early dawn, tourists will take in a panoramic view of the young Tuy Hoa city sparkling in the sunshine and brightened by colorful lights at night. 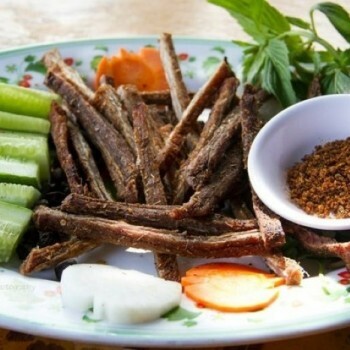 Gentle winds on the mountain will bring you a new feeling: cool but also warm and full of typical “flavor” of the sunny and windy Central region in Vietnam. 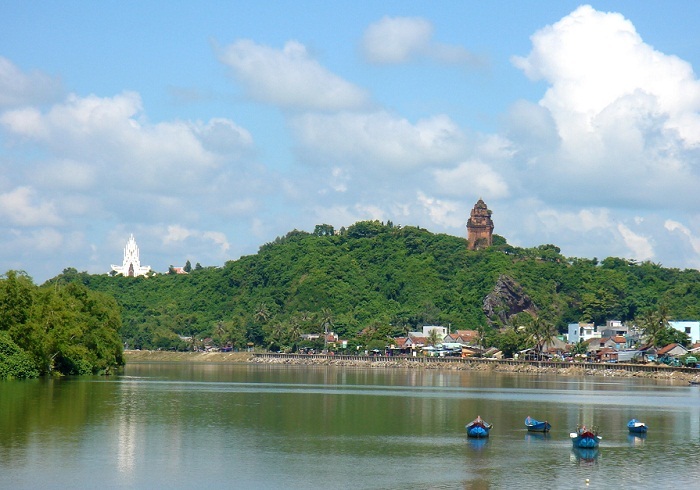 Nhan Tower is situated on the peak of the Nhan Mountain. It was built between the late of 11th century and early in the 12th century period. This is one of the ancient Cham Towers among others scattered throughout the Central provinces. The worshipping temple of Cham people in Phu Yen is structured of square shape and has 4 floors. The Tower is narrower to the top but its architecture still remains the same. The Tower is 25 meters high and the first platform possesses the height of 11 meter. The linga symbol combined with the pyramidal symbol in the most harmonious way on the top of the Tower. The Nhan Tower is not designed with distinctive patterns like other Cham Towers. However, it gives tourists a strong impression by other decorations outside, in the corner of the Tower. There is a delicate, gentle and harmonious dragon image craved by marble, which is reflected the soul of more than 800 year Cham culture. Tourists also can discover stelas or rocks engraved into lotus petals surrounding the Nhan Tower area. On those lotus petals, you also find the ancient Sanskrit characters – the only document remained until today. 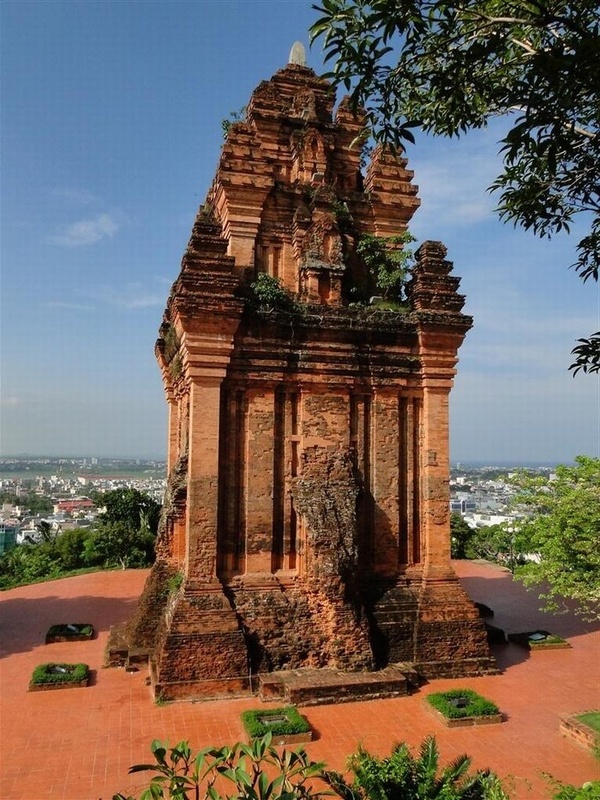 The Nhan Tower is also famous for its anecdotes, which is still hiding many mysteries awaiting for tourists to come to discover. 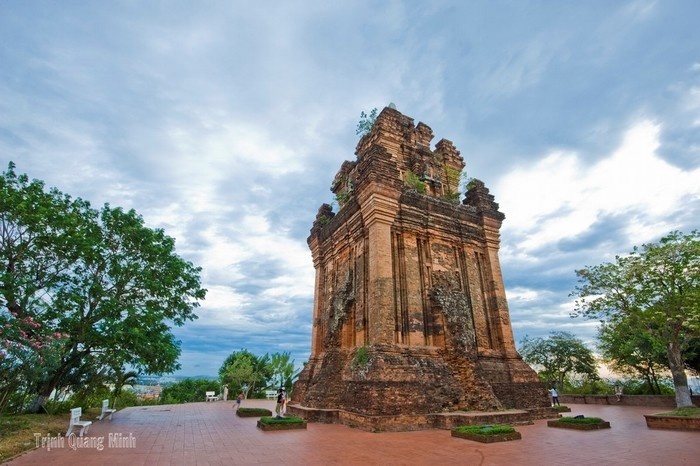 During the Vietnam War in the middle of the 10th century, the Nhan Tower used to be shot by the French artillery fire and was nearly ruined. Until the end of the year 1960, the Tower was rebuilt to preserve the historical and cultural values. Overcoming the vicissitudes of time and historical incidents, the Nhan Tower still remains as an eloquent evidence for its vitality. If tourists visit Phu Yen at the time when festivals are happening, you will have a chance to harmonize into magnetic cultural activities on the Nhan Mountain. 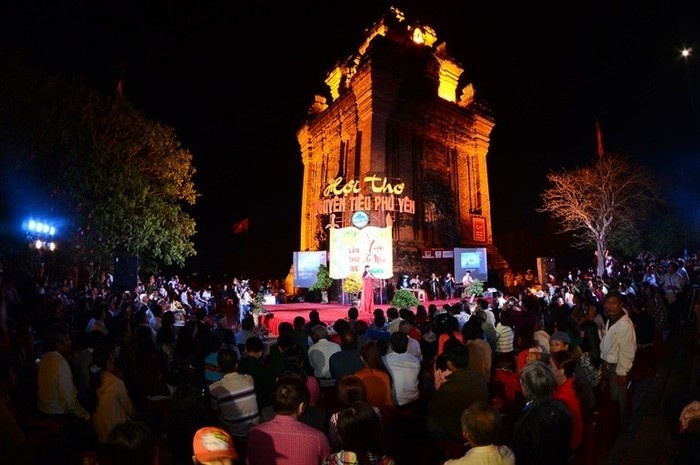 One of the best-known event here is the annual poetic night on the first full moon of the year (Tet Nguyen Tieu). The poetic night is the annual meeting event for poets or poem-aholic gathering under the full moonlight, chanting the lyrical rhymes or discussing the art of poetry. 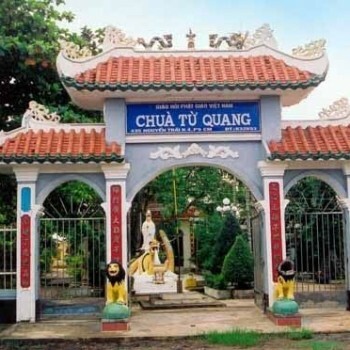 The Nguyen Tieu poetic festival includes various activities concerning poetry, such as: poetry workshops, poetry recitation, poetry exhibition, poetry discussion and other networking activities. In the normal tranquil and silent space of the night, the Mountain suddenly becomes livelier, bustling and full of meaning of the Vietnamese culture. There is one monument located aside of the mountain. It is also an amazing architecture that tourists should not miss when traveling to Phu Yen. This Heroic Martyrs Monument is 30 meter high and has a stand out white under a blue sky. 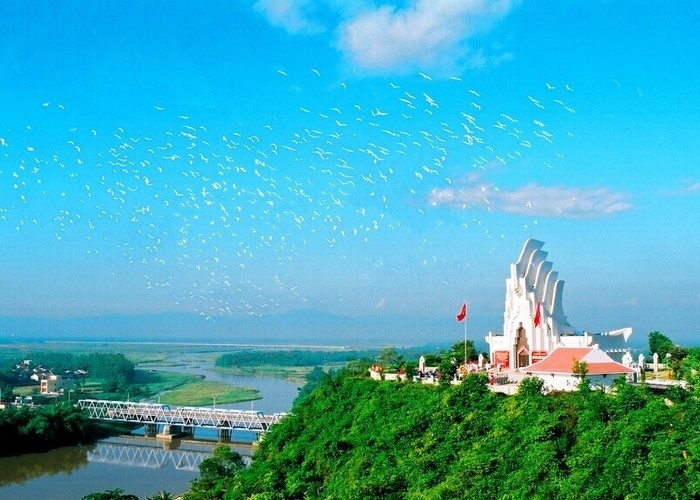 With an elaborate and majestic dimension, creative and full of art design, this Monument looked like a sail would be another ideal stop for tourists when exploring the Nhan Mountain. 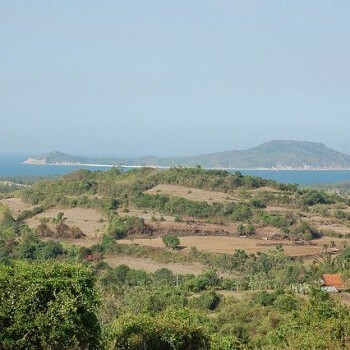 Phu Yen is currently developing tourism with the pristine, wild and close to nature destinations. During Phu Yen journey, tourists should not lose any chances to discover, learn more about the national historical vestige on the Nhan Mountain. 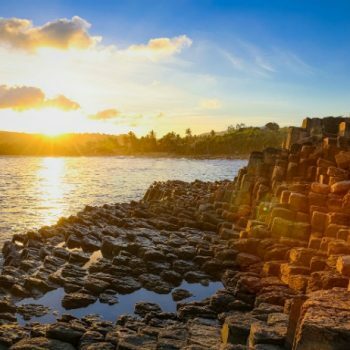 Somewhere in the heart of Tuy Hoa city – Phu Yen, tourists will find a place to let your souls freely harmonize with blue sky, observe beautiful spots, learn about the ancient relics and have a great, peaceful time ever.